Brazil’s film industry began to properly develop in the early years of the 20th century, though the country’s first film exhibition took place in 1886 in Rio de Janeiro. Everything started with mute black and white movies, mostly created by individual filmmakers rather than commercial studios. Brazilian film-making, marked by the ‘Cinema Novo’ movement. Important directors such as Glauber Rocha burst onto the scene with films like ‘Black God, White Devil’, which received accolade-nominations at the 1964 Cannes Film Festival. Brazil was under a military dictatorship from 1964-85. During that time, the industry was in a period of decline. Censorship was abundant and many popular directors were prohibited from shooting films. Many cinemas were shut down. Towards the end of the 20th century, after the overthrow of the dictatorship, measures were taken to resurrect local film production including the implementation of incentive laws. In 1998, Brazil’s filmmakers had created an Oscar-winner, ‘Central do Brasil’. Other movies received international accolades as well. The Brazilian audience has a taste for social commentary, political critique and documentaries. Movie theaters are not as popular in contrast to the cheaper TV screens available in the market. The local film industry is quite dependent on government funding and policies even today. The government is doing its part. Apart from incentive laws, several film festivals have been created such as the ‘Festival Paulinia de Cinema’. 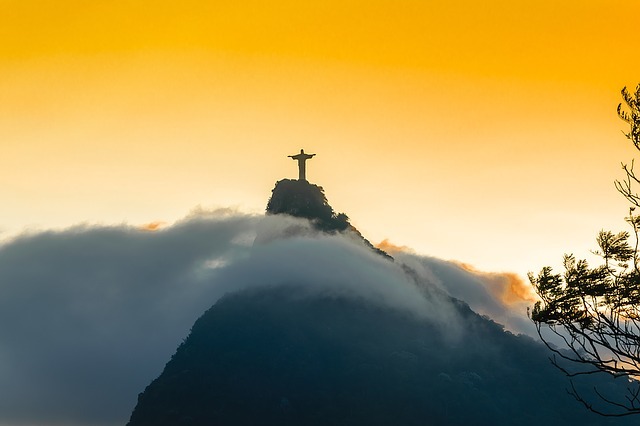 Rio de Janeiro and Sao Paulo account for most of Brazil’s movie production, with respective market shares of approx. 67% and 26% of the total industry. Brazil is not at all living up to its potential in terms of market size. 90% of their cities do not have movie theaters today.